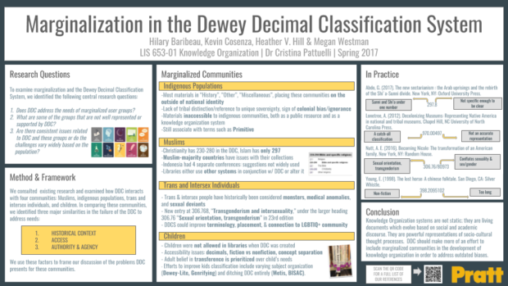 This project explores the ways in which the DDCS fails to represent and/or support marginalized groups. 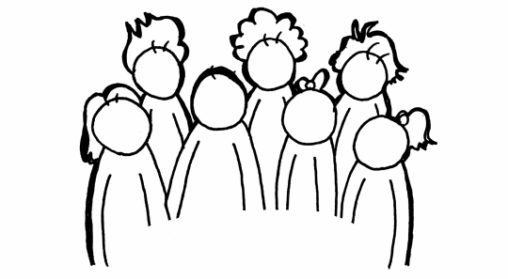 The project explores issues with DDC and these communities through three factors: historical context, access, and authority/agency. 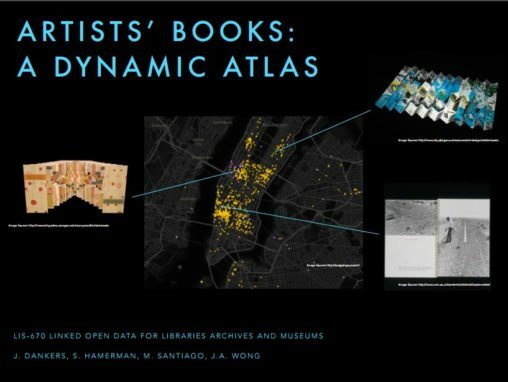 This project explores library collection assessment tools and methodologies to locate institutions with the most comprehensive coverage of Korean modern art books in the US.. 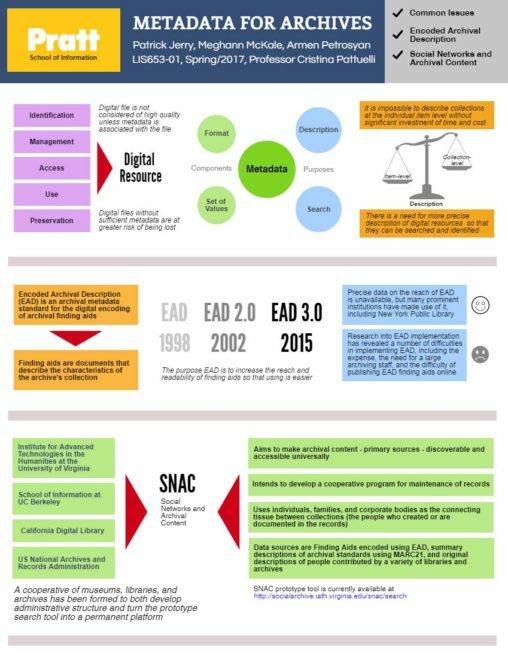 The process evaluates two collection-based electronic data mining methods and experiments with OCLC’s WorldCat FirstSearch as an assessment tool. 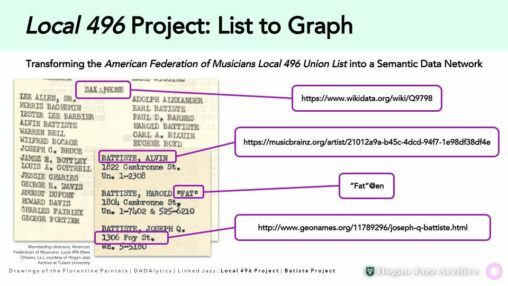 This project centered on the creation of a linked-data friendly JSON-LD schema for storage and retrieval of cemetery records. I used python scripts to query a crowd-sourced database (BillionGraves.com), normalize the data and ingest it in the JSON-LD schema. 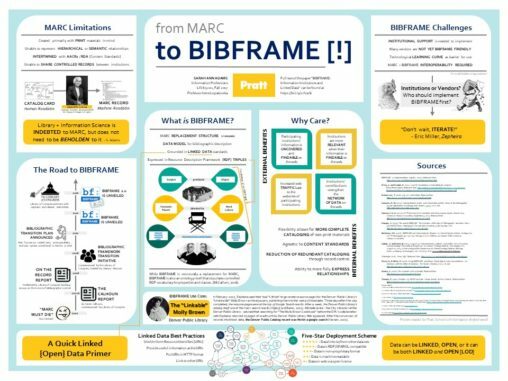 Europeana, DPLA, and Bibframe: The Future of Open Cultural Heritage?